Making a Murderer, which was co-written and co-directed by Moira Demos ’96, SOA’08, was a huge hit for Netflix in its first season. ​Columbia College, in partnership with Columbia Engineering and the School of General Studies, is pleased to announce the appointment of Shannon Marquez as the dean of Undergraduate Global Engagement. 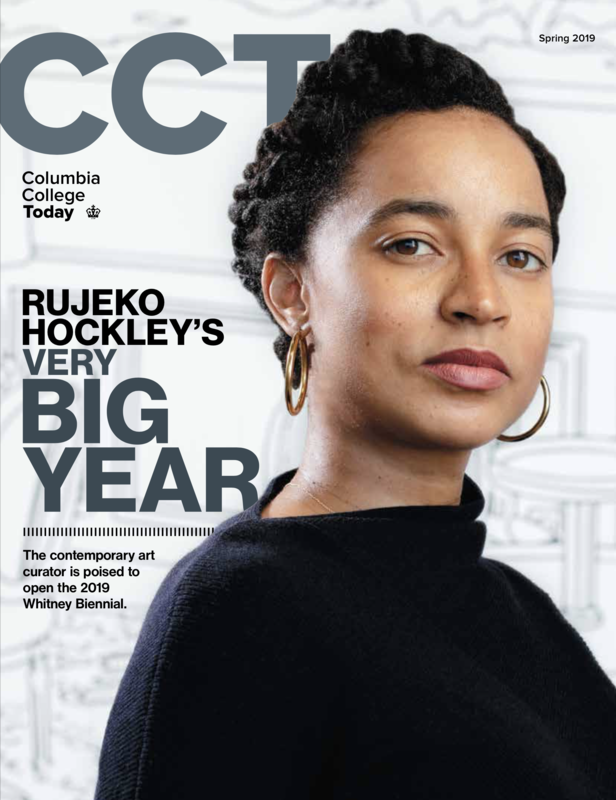 She will provide leadership for the collaborative development of a comprehensive vision and strategy in order to ensure all Columbia undergraduates have the opportunity to achieve defined global competencies. Author and journalist Franklin Foer ’96 wrote the cover story for the September 2018 issue of The Atlantic.